If climate change continues unchecked, developing countries could face both decreased crop production and decreased seafood production, finds a new study published in Nature Ecology & Evolution. The low human development index countries also have a higher dependence on these resources and lower adaptive capacity to deal with decreases in production under climate change. 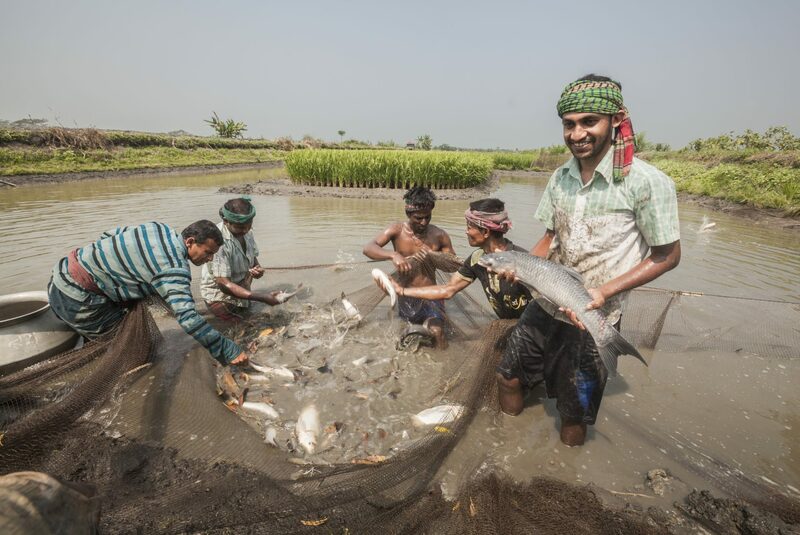 Will aquaculture be able to compensate for fisheries losses? 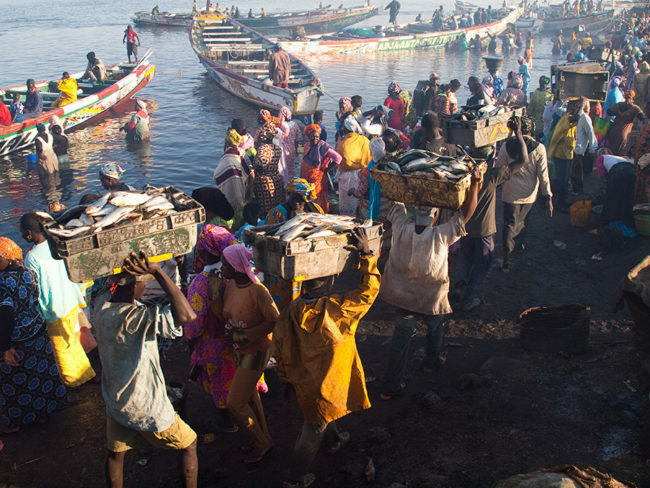 The authors note that while actions going forward are entirely dependent on each country’s situation, but they include effective governance, improved management and conservation, maximizing societal and environmental benefits from trade, increased equitability of distribution and innovation in food production, including continued development of low input and low impact aquaculture. Image: “Fish market in Saint-Louis” by Evgeni Zotov, CC BY-NC-ND 2.0.